Image is the property of its owner. Today is the day! 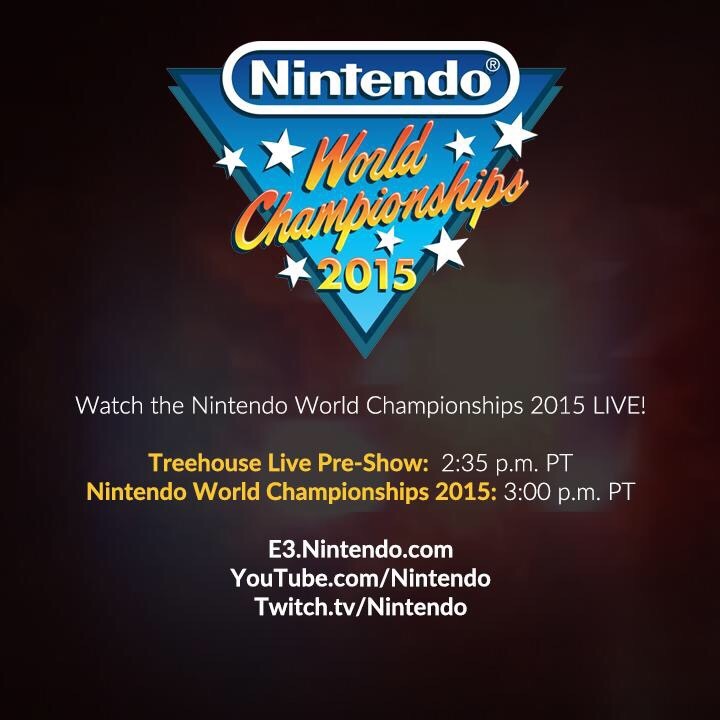 At 5:35 EST, Nintendo will hold the pre-show for its World Championships Event (6pm EST) for the first time in decades. You can watch here via livestream on Nintendo’s E3 site. Our money is on John G. Of Queens, NY. Gotta rep the home team.